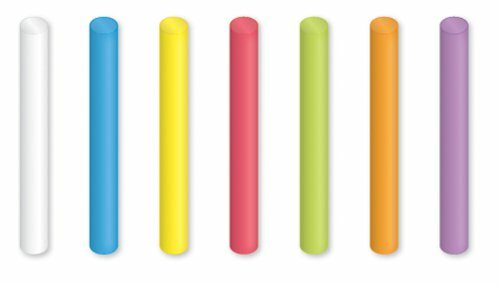 Crayola® - Chalk, Assorted Colors, 12 Sticks/Box - Sold As 1 Box - For children's chalkboards, construction paper, cardboard boxes, paper bags. You can always find blackboards and slates to write on at Butlers! For example the NAME IT! slate heart or the CAMPAGNE furniture range. 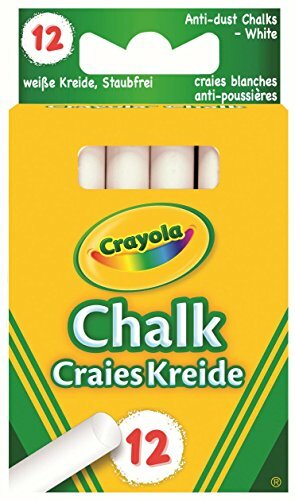 That's why we also stock chalk to go with them. Aren't we good? 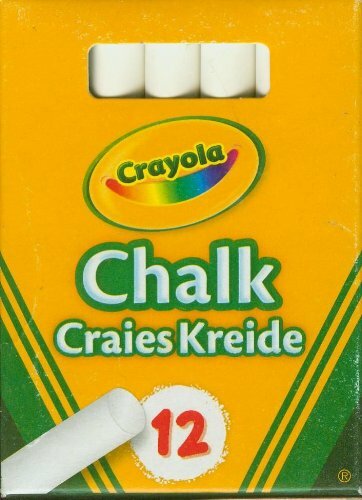 White, dust-free chalk.